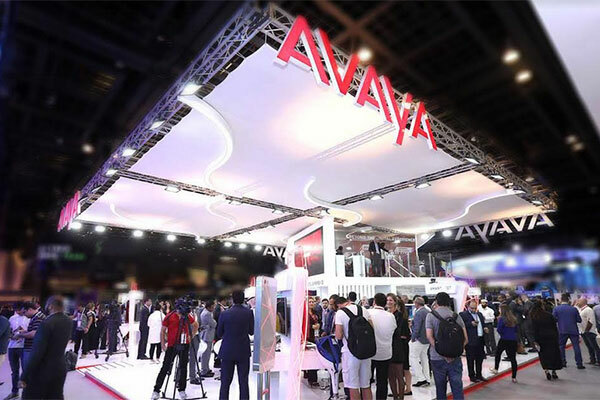 Avaya Holdings will demonstrate several industry-first platforms that unify Contact Centre (CC) and Unified Communications (UC) solutions at the Gitex Technology Week running from October 14-18 at Dubai World Trade Centre. The solutions are expected to drive holistic and impactful customer and employee experiences incorporating cutting-edge technologies via an open ecosystems approach, a statement said. With use-cases demonstrating the seamless transition of communications between customer-facing employees and internal teams, Avaya’s comprehensive UC and CC solutions and the convergence between them is ‘softening the lines’ between UC and CC and delivering the ability for every employee to impact the customer experience. Attendees will experience a detailed overview of innovations in workflows, convenience of engagement, and management within each of the solution areas. “In today’s hyper-competitive business environment, gaining and maintaining customer loyalty demands consistent, high-quality service levels across every touch point,” said Nidal Abou-Ltaif, president, Avaya International. This year, Avaya is one of two companies named a Worldwide Leader in both Contact Center Infrastructure and Unified Communications by Gartner 2018 Magic Quadrants . “Given our industry leadership position and our firm commitment to the open, standards-based approach, we have been innovating at an accelerated pace and working closely with customers and partners to merge the communications and customer-facing aspects of business for a unified enterprise experience,” continued Abou-Ltaif. The company will also leverage its participation at Gitex to showcase its customer-centric approach to innovation. Present at the stand will be several of Avaya’s technology alliance partners and over 15 customers from Europe, Middle East & Africa (MEA) and Asia Pacific (APAC) regions. These organizations have worked with Avaya to develop use cases that employ cutting-edge technologies?including AI, machine learning, IoT, blockchain, automation and data analytics—that help to solve real-world business challenges. These include solutions designed to enhance communication workflows, employee efficiency and customer satisfaction in hospitality, healthcare, BFSI, and government and emergency services.